SOLD! 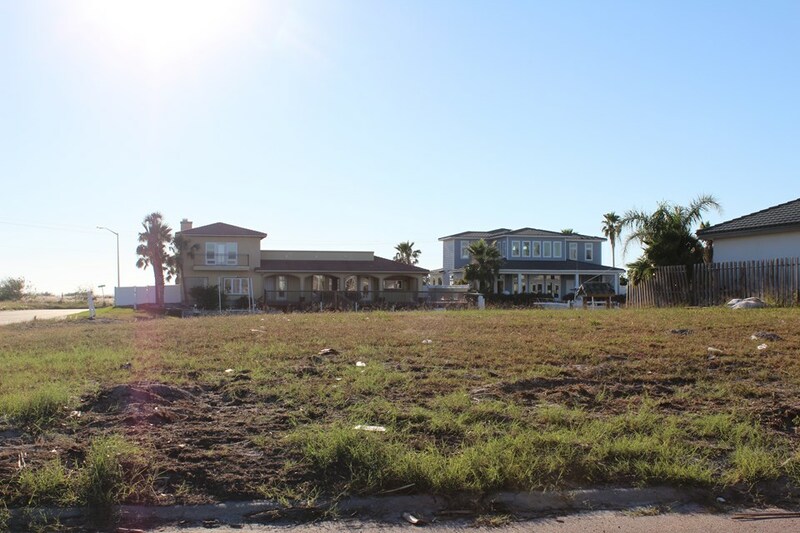 Large Lot With Extra Canal Footage! SOLD! 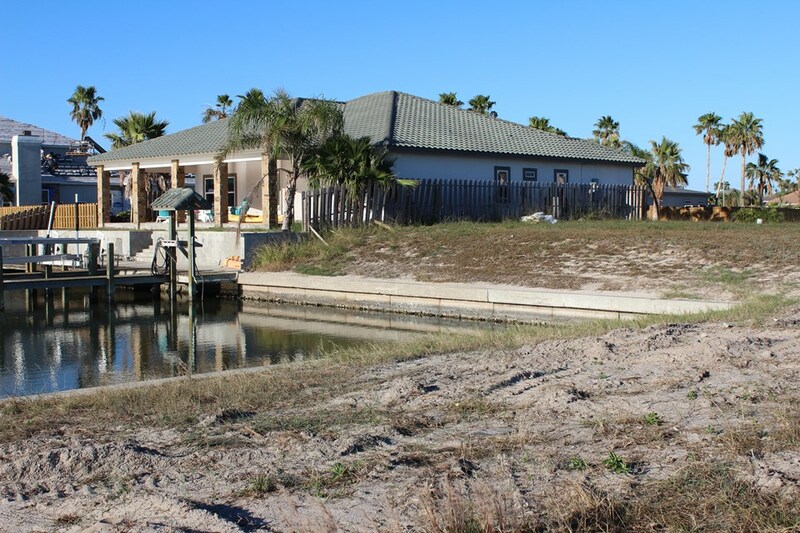 Corner lot, located on canal in Island Moorings. Large lot with extra canal footage. 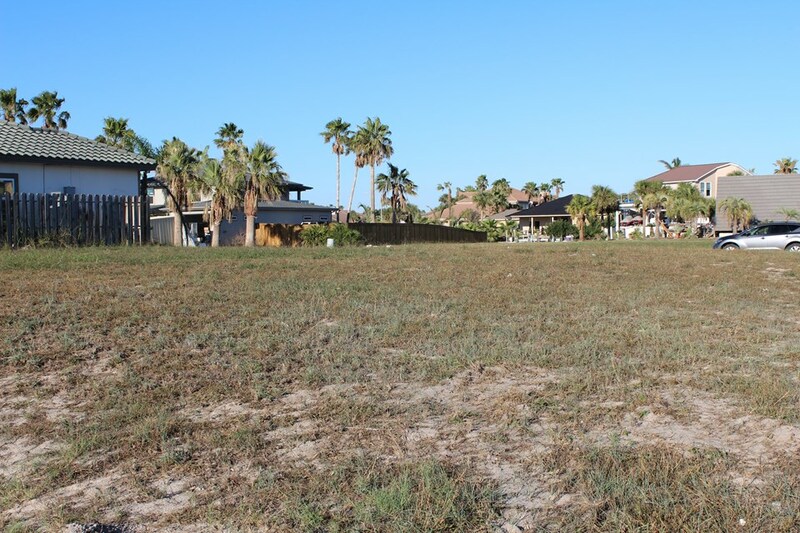 Ready to build your Island dream home and corner lot allows more options for building. Ideal for water sports enthusiast. 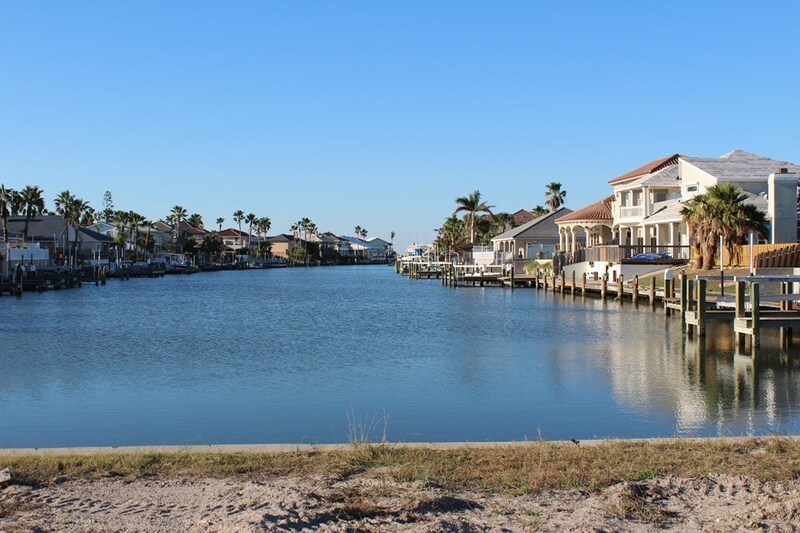 Step out your backdoor and enjoy boating, fishing, kayaking or paddle board your way to paradise.